Agenotypeis the genetic makeup of an individual organism. Biologists use the term genotype to distinguish from phenotype, which consists of the observable characteristics of an organism. 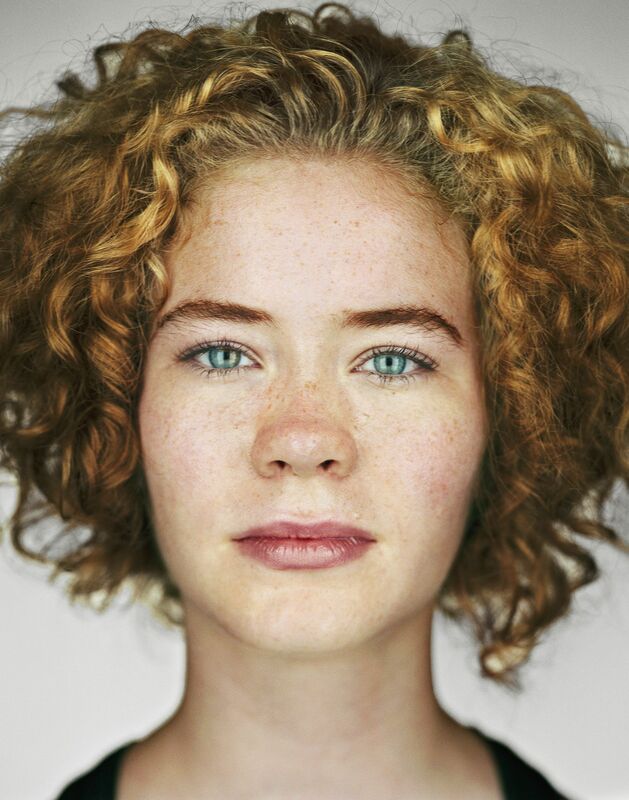 Many physical traits like hair color and texture, eye color, and skin color are determined by the genotypes that parents pass down to their children. In one sense, the term “genotype”—like the term “genome”—refers to the entire set of genes in the cells of an organism. In a narrower sense, however, it can refer to different alleles, or variant forms of a gene, for particular traits, or characteristics. An organism’s genotype is in contrast with its phenotype, which is the individual’s observable characteristics, resulting from interactions between the genotype and the environment. There is a complex connection between the genotype and the phenotype. Since the phenotype is the result of an interaction between genes and the environment, different environments can lead to different traits in individuals with a particular genotype. In addition, different genotypes can lead to the same phenotype. This happens because genes have different alleles. For some genes and traits, certain alleles are dominant while others are recessive. A dominant trait is one that shows up in an individual, even if the individual has only one allele">allele that produces the trait. Some aspects of eye color work this way. Brown eyes, for instance, are dominant over blue eyes. This is because a pigment called melanin produces the brown color, while having no pigment leads to blue eyes. Having just one allele for the dark pigment is enough to make your eyes brown. There actually are several different pigments that affect eye color, each pigment resulting from a particular gene. This is the reason why people can have green eyes, hazel eyes, or any of a range of eye colors apart from blue or brown. When discussing genotype, biologists use uppercase letters to stand for dominant alleles and lowercase letters to stand for recessive alleles. With eye color, for instance, “B” stands for a brown allele and “b” stands for a blue allele. An organism with two dominant alleles for a trait is said to have a homozygous dominant genotype. Using the eye color example, this genotype is written BB. An organism with one dominant allele and one recessive allele is said to have a heterozygous genotype. In our example, this genotype is written Bb. Finally, the genotype of an organism with two recessive alleles is called homozygous recessive. In the eye color example, this genotype is written bb. Of these three genotypes, only bb, the homozygous recessive genotype, will produce a phenotype of blue eyes. The heterozygous genotype and the homozygous dominant genotype both will produce brown eyes, though only the heterozygous genotype can pass on the gene for blue eyes. The homozygous dominant, homozygous recessive, and heterozygous genotypes only account for some genes and some traits. Most traits actually are more complex, because many genes have more than two alleles, and many alleles interact in complex ways. observable expression of an organism's genes.